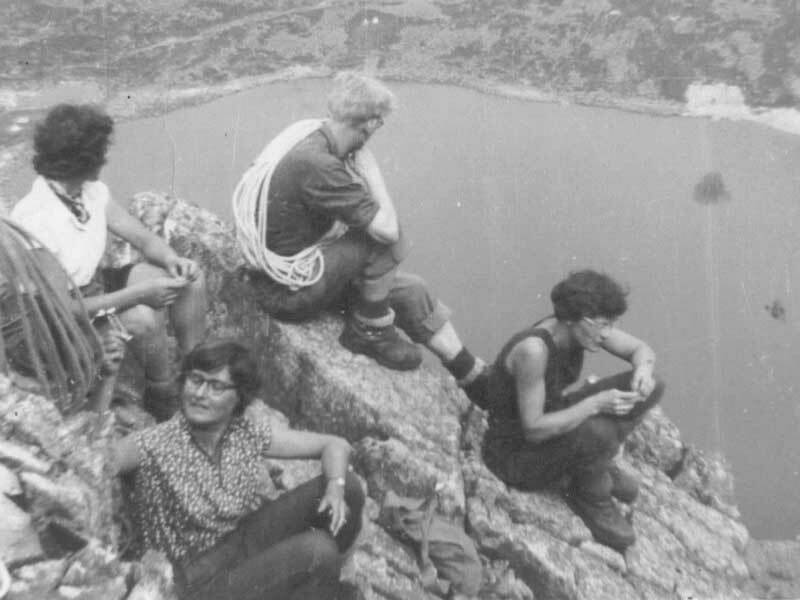 In 1954, a group of friends came together and set up a mountaineering club in London. This seems like a straightforward enough statement but pause for a moment and you’ll soon realise how incredible it was to set up a club in London, where the nearest mountains are hundreds of miles away, in 1954 when few people owned cars, petrol was rationed, and motorways didn’t exist; when there were no climbing walls to practice on and the nearest top-roping opportunity was a two-hour train ride away; when gear was mainly army surplus or homemade; when members relied on the post or a communal telephone to communicate (no email or internet, no mobiles or even home phones) and trips were organised in the pub. To do this may have seemed a foolhardy, uphill task but the club survived and thrived and we're lucky enough to be a part of it today. 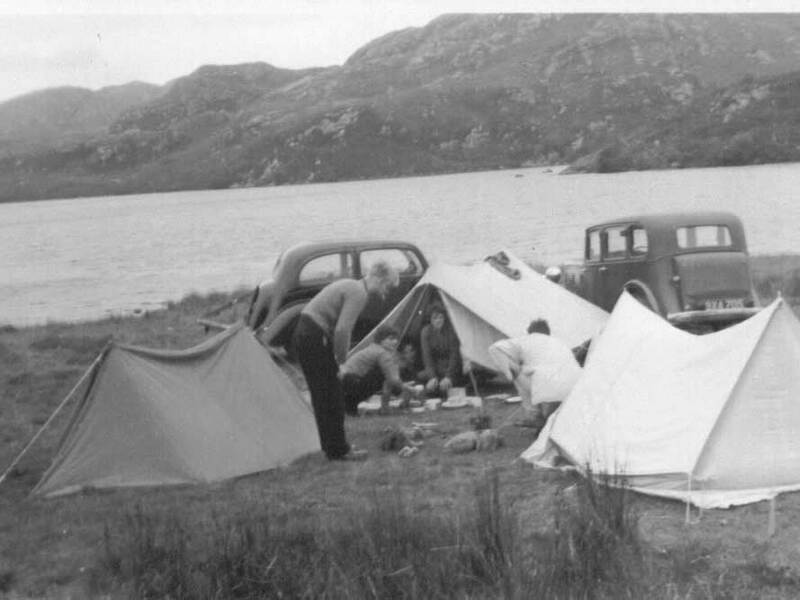 Sixty-odd years have seen members come and go, technology radically change, money turn decimal, cars become faster, and climbing and mountaineering gear become so sophisticated we spend hours discussing the pro and cons of a simple waterproof jacket and often spend tons of money buying it. So we decided to amass a club archive to capture these changes and preserve the club’s history for future members. From the material gathered so far it's fascinating to see that though times change many things have stayed the same: we travel to the same places, we climb the same routes, we camp in the same fields, and even the same personality types run through the decades. 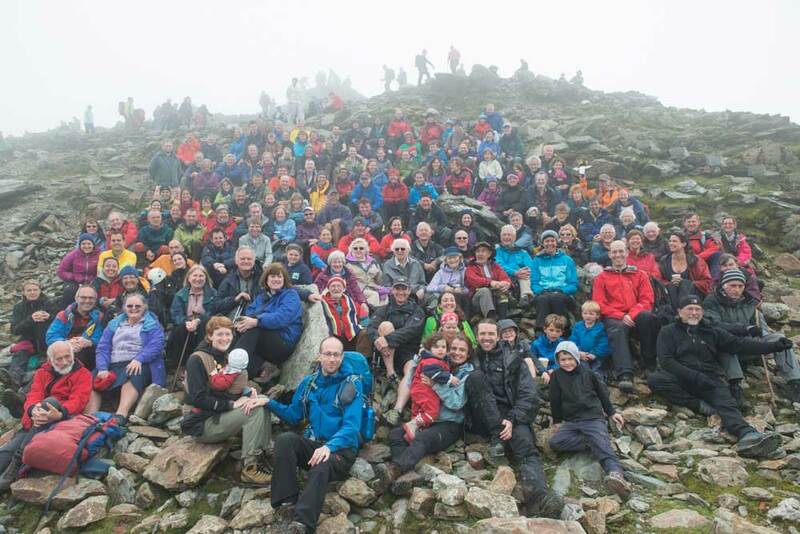 The simple ethos of our club has always been to provide members with access to the mountains. That’s it. That’s the core which has run through the club for the past sixty-plus years, and which will hopefully see us into our centenary.